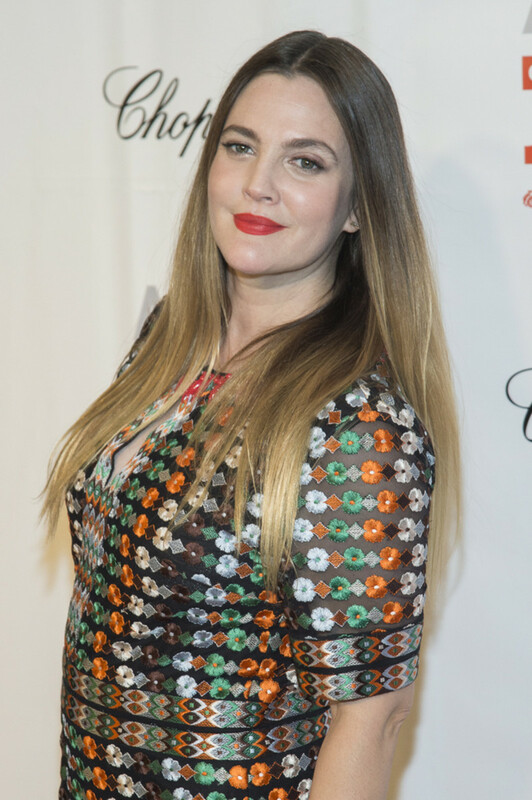 Will Drew Barrymore Get a Daytime Talk Show? Could film star Drew Barrymore be the next celebrity to try her hand at the unforgiving daytime talk show genre? According to Variety, Barrymore is in talks with Warner Bros. and Ellen DeGeneres&apos; A Very Good Production company about development. However, the industry bible does give a word of caution. Sources emphasized that there’s no deal in place for Barrymore on the talk show front yet, but the conversations have been ongoing. 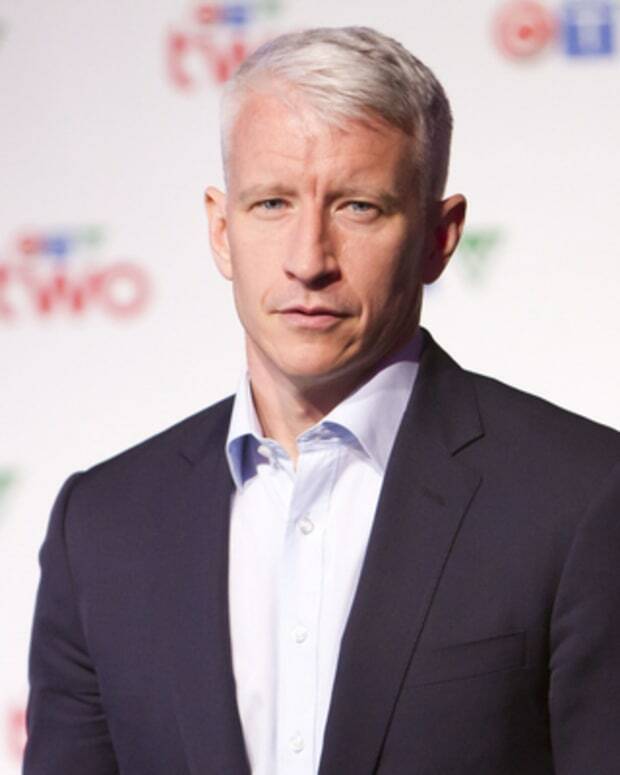 If a deal were to come to fruition, DeGeneres would be an exec producer. Whether-or-not Barrymore would succeed where other big names have faltered has yet to be seen.